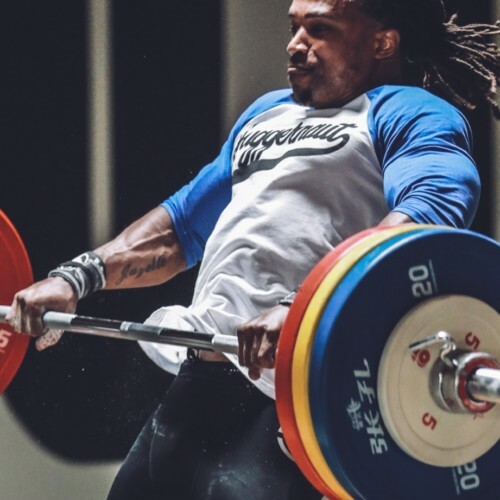 Juggernaut Training Systems is home to some of the best coaches and athletes in Weightlifting and we want to help enhance your training. 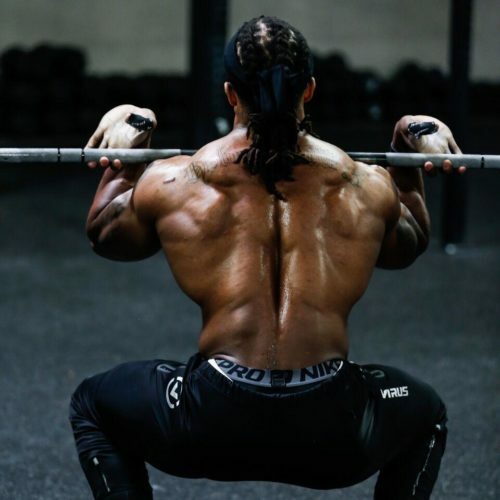 Our 1 on 1 Level program is our most involved and personalized level of online coaching. 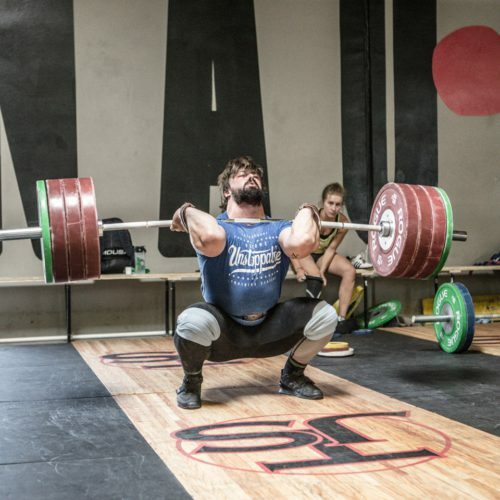 Since starting the Club Weightlifting program, I have set PRs in every lift. I’ve never felt stronger but the best part of the program (aside from all the PRs) is the Juggernaut community. 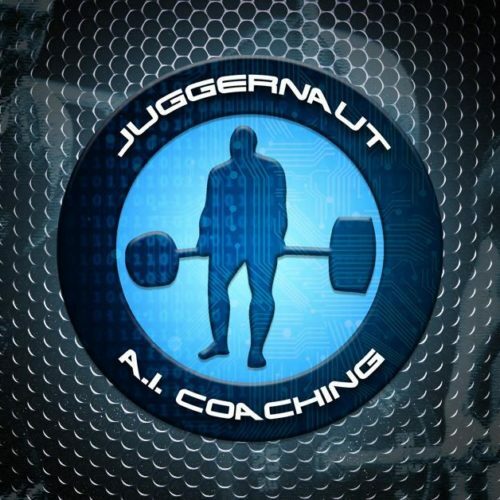 The coaches and lifters make everyone feel like an important part of the team and the amount of technical information provided by Juggernaut makes it feel like you’re receiving in-person, 1-on-1 coaching. I couldn’t be happier to have made the switch to Team Juggernaut coaching. Works great. I always enjoy seeing what the new programming has in store. There is excellent feedback from the coaches and the video preview and library have helped make it a great experience all around.